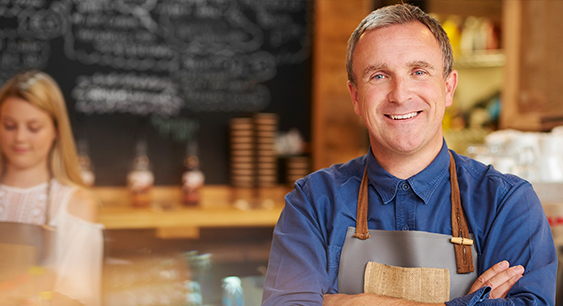 Your business insurance renewal date is based on the date you originally started the policy. Policies are usually renewed annually but sometimes they are reviewed on a half-yearly basis – this largely depends on the type of cover you choose. When you originally started the insurance policy, your business needs and circumstances have been very different to your present situation. You can make adjustments to your policy during its term, but renewal is an ideal time to review your existing insurance coverage and its features. Insurance premiums often change at renewal – which may be an effect of your previous claim pattern or a standard increase by the company. This may act as a prompt for you to search for a better deal and keep your insurance costs as low as possible. Whenever your insurance policy is about to expire, you are sent a letter or renewal pack by your insurance provider. You will be sent a declaration page (also known as a Statement of Demands and Needs) along with the renewal offer containing all the relevant insurance information. You may need to have a discussion with your insurance provider about how you wish to continue and, if necessary, the changes you would like to make. If you decide to renew your policy, you may have to pay the renewal amount within a stipulated time because many insurance providers do not have a grace period for payments on renewal. Make sure they offer rates and that are competitive with your current provider. If you’ve never tried to get a better deal, it’s possible your new premium will be considerably cheaper. Ensure your prospective cover suits your present needs and circumstances and covers the risks you’ve identified. Understand their terms and conditions properly. If you do decide to explore the prospect of changing your insurance provider, your previous year’s policy schedule comes in handy. This is essentially a summary of the policies you hold – making it easier for your new advisor or provider to identify the most relevant insurance options for your business.